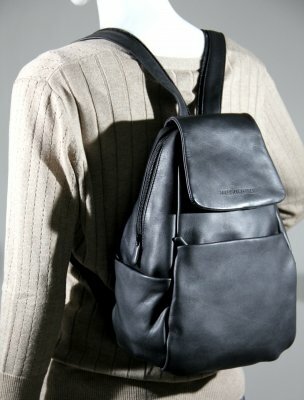 The Derek Alexander Sling/Backpack is a fabulous everyday leather handbag backpack. 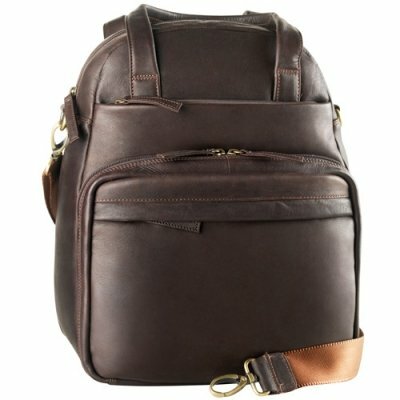 This bag has great organizational features and can be used for day trips as well. 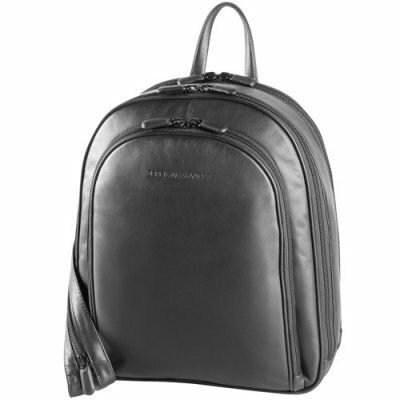 Keep your everyday or excursion essentials elegantly together in this Derek Alexander Sling/Backpack. 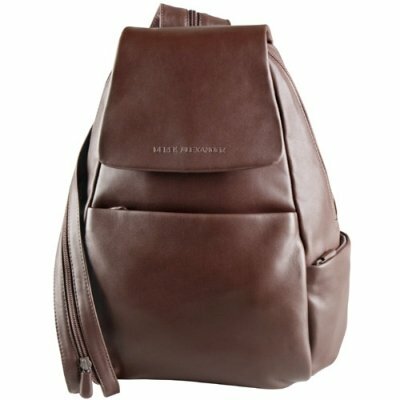 This soft supple drum-dyed leather backpack features flap over construction with a magnetic snap closure and a small zippered pocket under it’s flap. 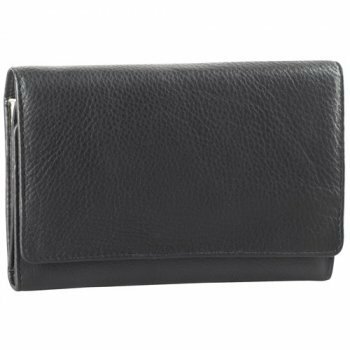 It opens to reveal a spacious main compartment with an extra long zipper pull and plenty of room for your wallet, cheque book, Ipad in it’s case, sunglasses, medication and anything else you carry around throughout the busy day. It”s logo lined interior contains double zippered accessory pockets, a pen sleeve, a detachable key fob, a cellphone pocket, and a large slide pocket for supreme organization and it all has a zip pockets on every side of it’s exterior for additional storage space and quick access. 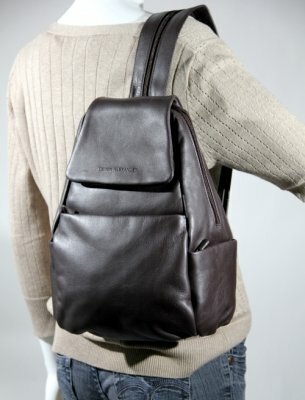 This Derek Alexander Sling/Backpack has a sling strap that unzips to form a backpack with adjustable strap.